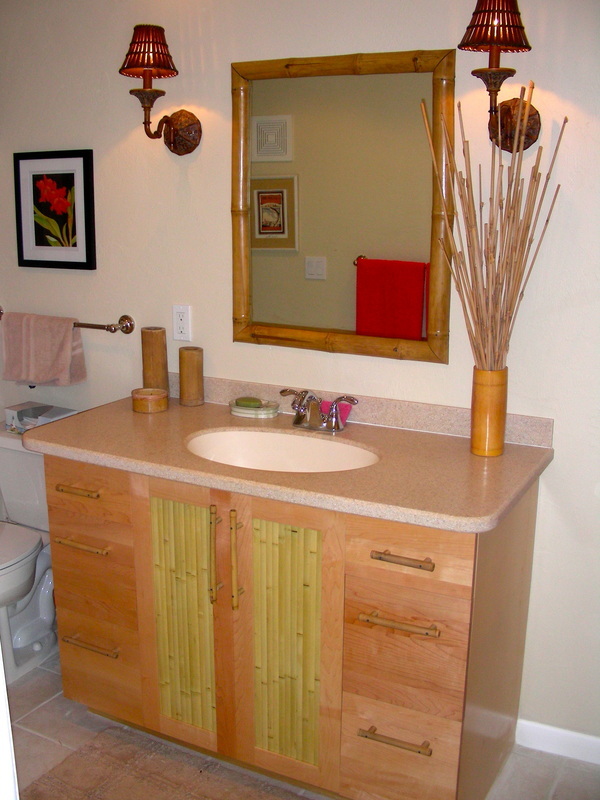 Tropical Kitchens | Specializing in custom kitchens & baths, delivered on time & on budget. 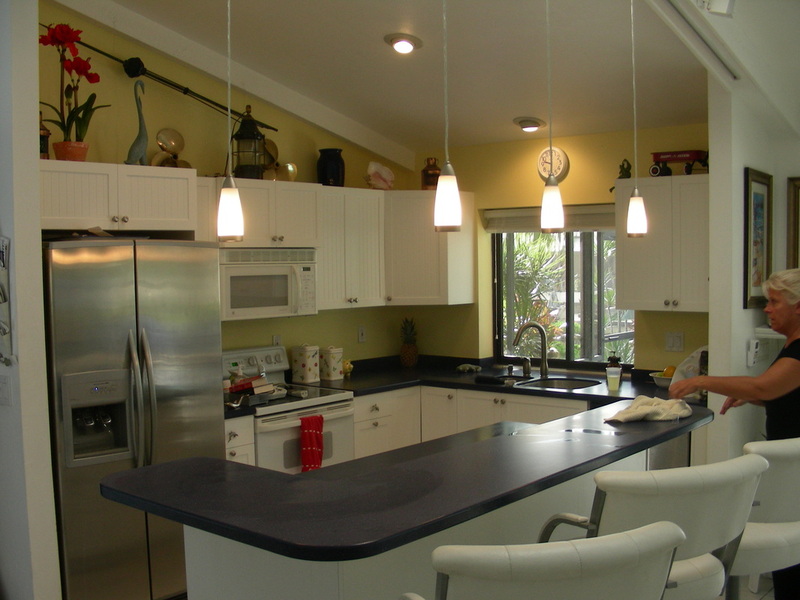 With over 30 years experience, family owned and operated Tropical Kitchens, utilizes old world craftsmanship with 21st century technology. 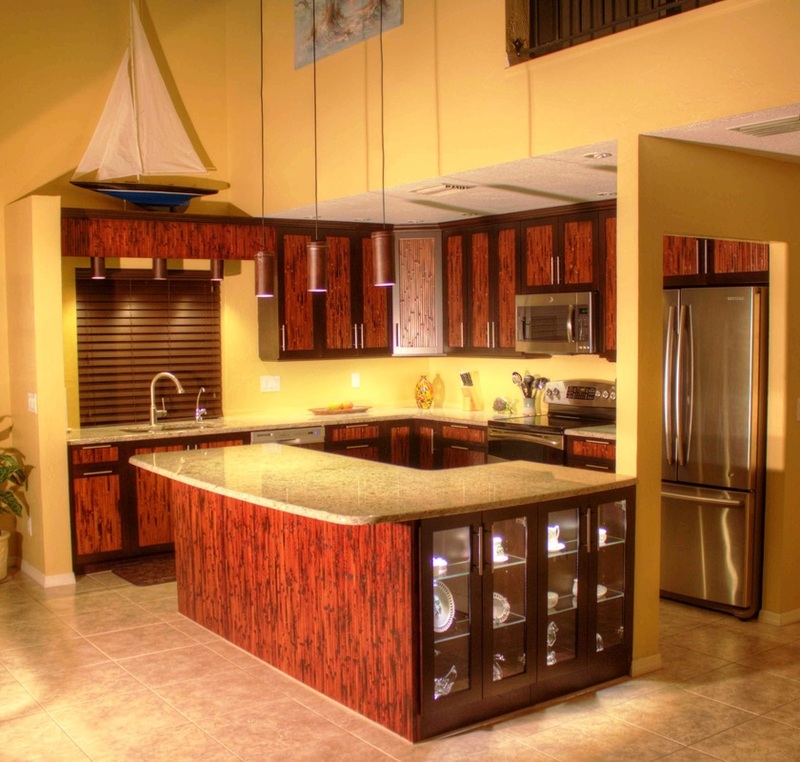 Forget Big Box stores - All Tropical Kitchen custom kitchen and bathroom cabinets in our Fort Myers factory. 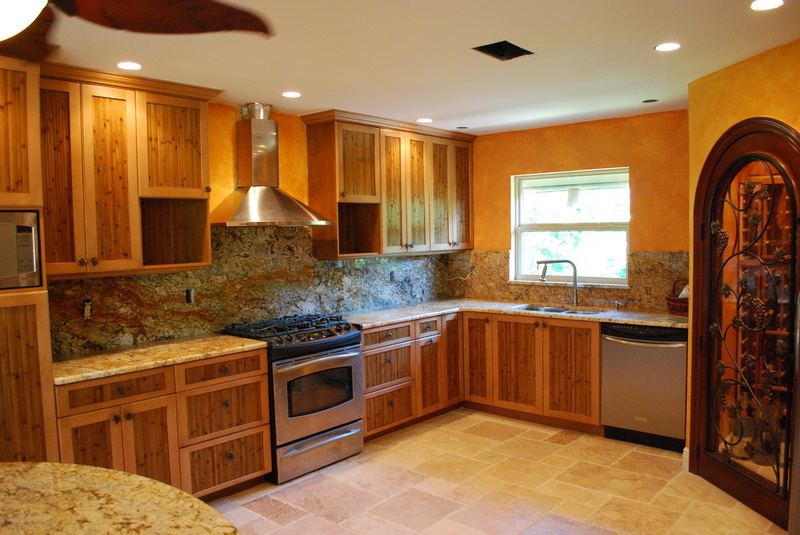 Together Frank & Doreen Schooley with partner with you to help create a stunning custom designed kitchen or bath that will quickly become the envy of your neighborhood. 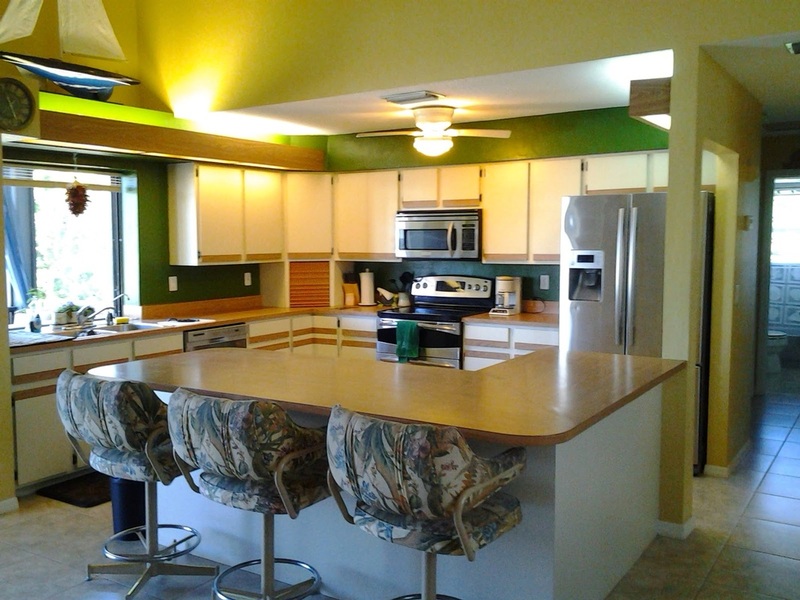 Call us today to help with your next Fort Myers kitchen or bathroom remodel. 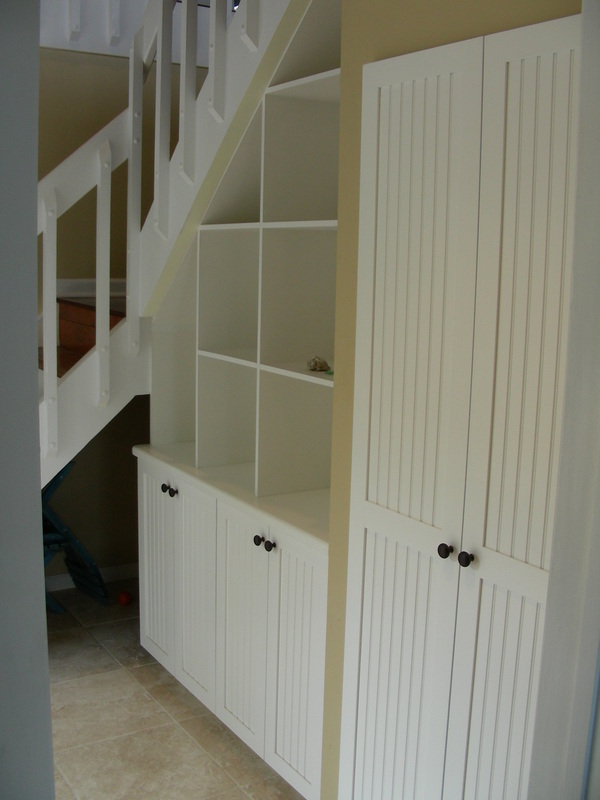 "The best remodel ever. 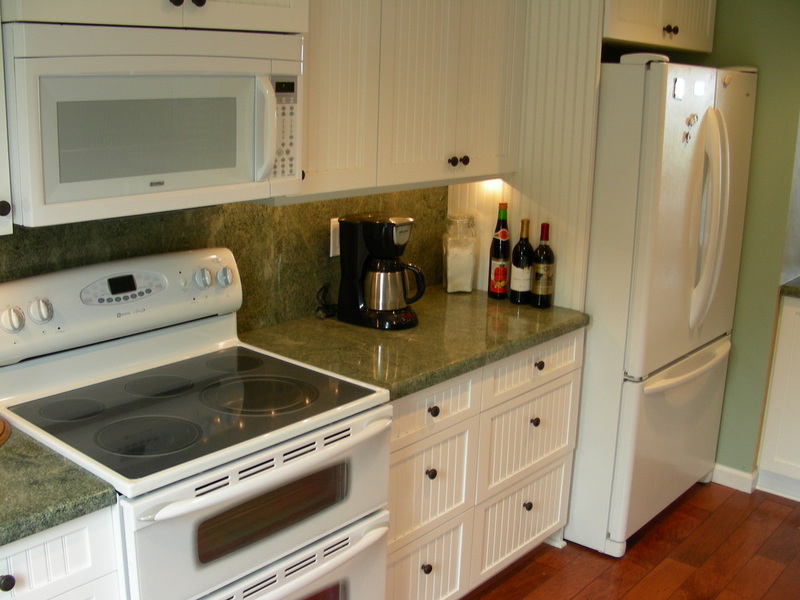 A complete kitchen renovation, moving the Island and completed in 3 weeks!" -- Lynne & Mike S.
-- Carolee & Norm S.
-- Bill & Dorothy V.
-- Lou & Sue E.
-- Peg & Bob C.
-- Julie & Kurt S.
-- Lee & Jeff H.
-- Joe & Di D.
-- Pat & Tom P.
-- Skip & Sandy T.
-- Randy & MaryLou S.
-- Ed & Sarah C.
-- Claudine & Rick A. -- Tom & Elaine G.
-- Sandra & Larry W.
-- Barbara & Jon A. -- Donna & Butch S.
-- June & John M.